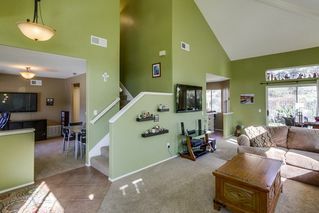 Lowest Priced 4 Bedroom Home! 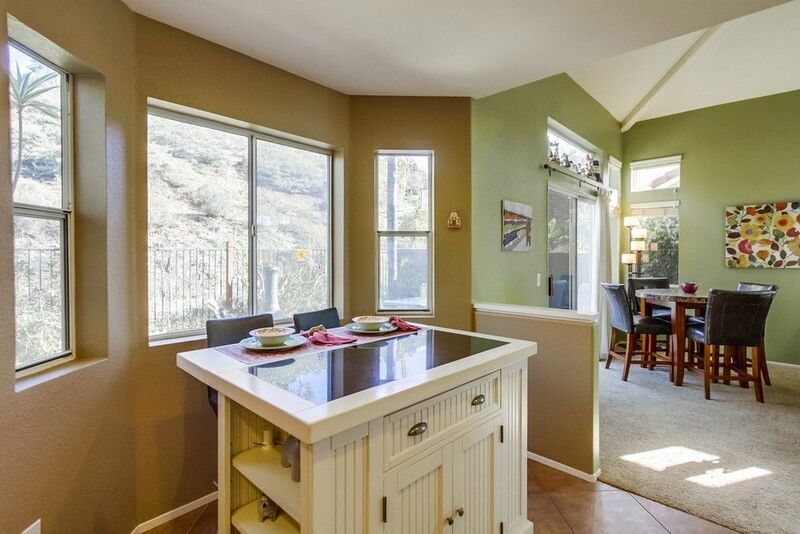 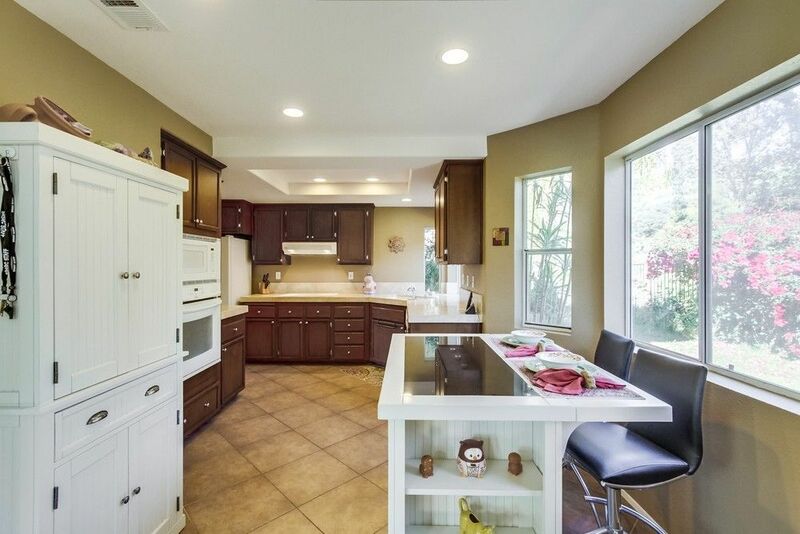 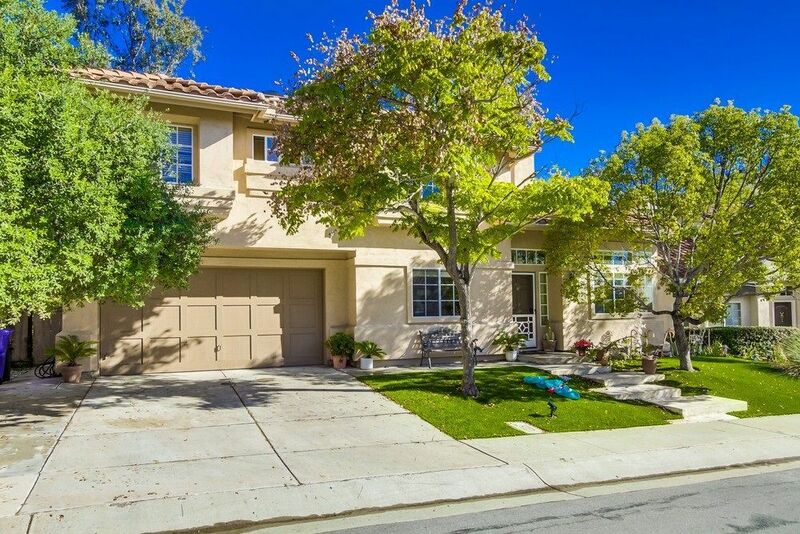 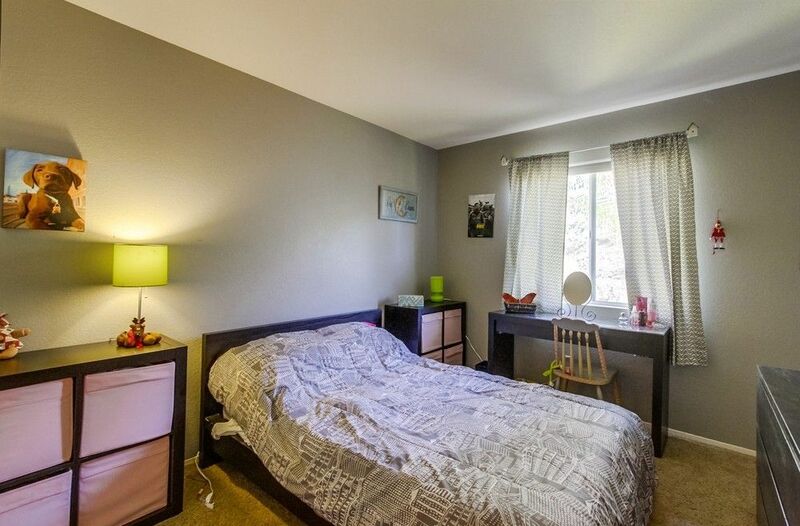 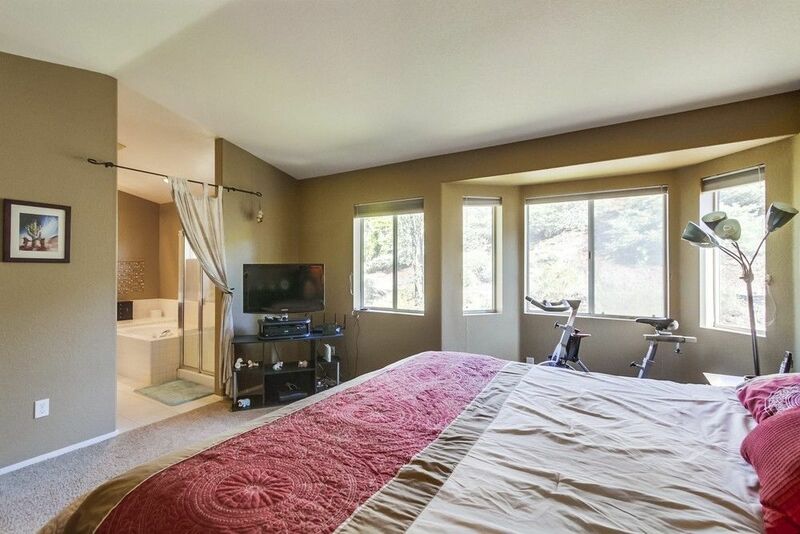 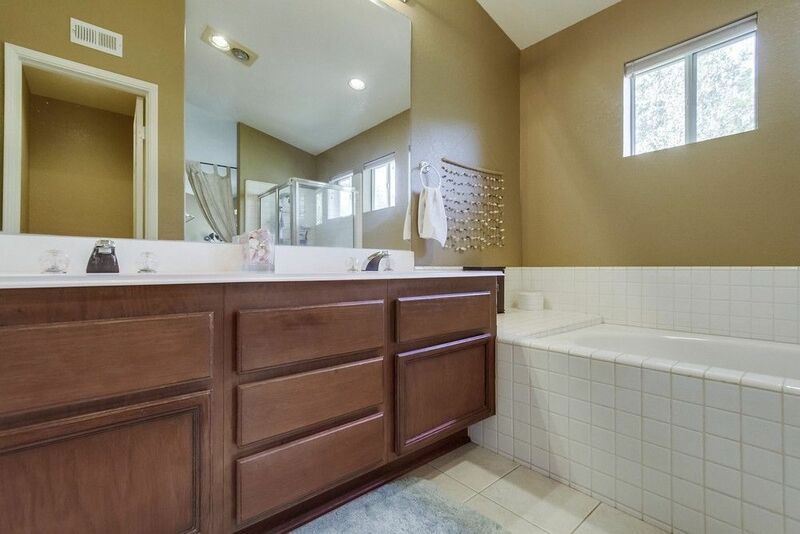 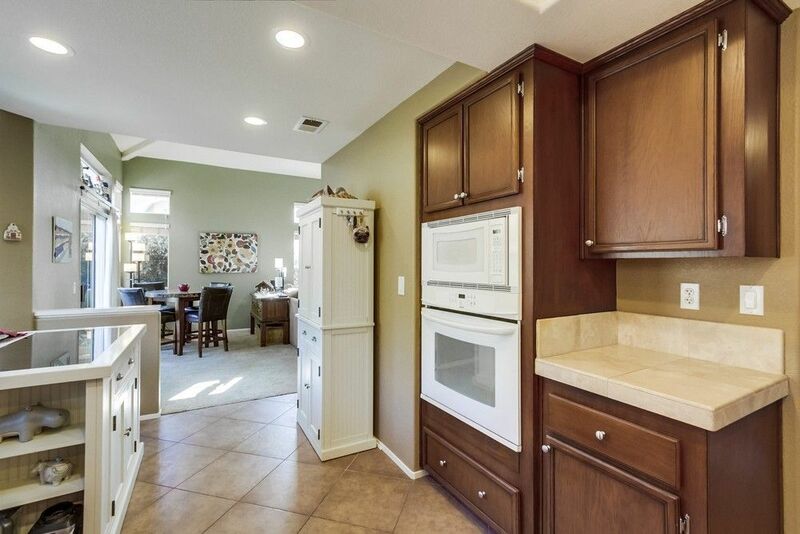 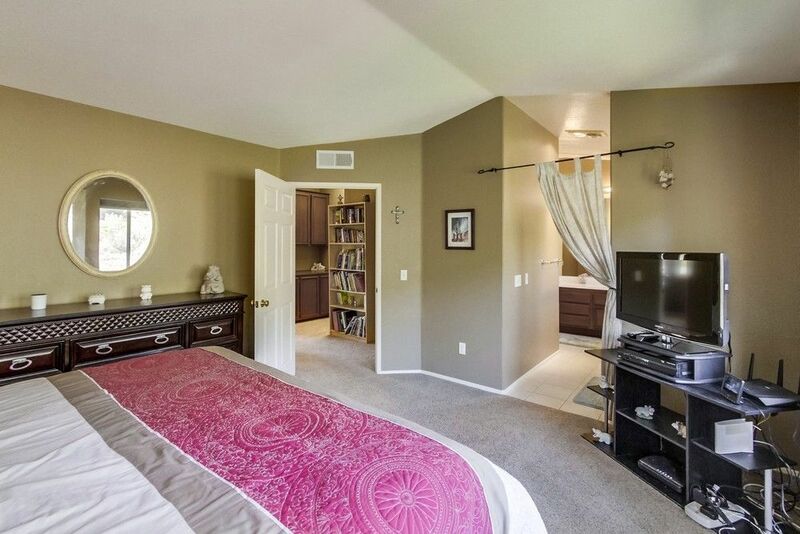 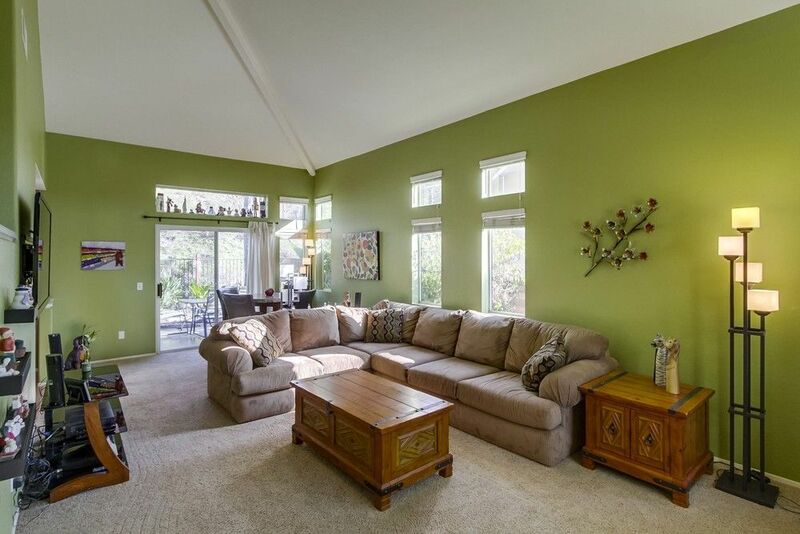 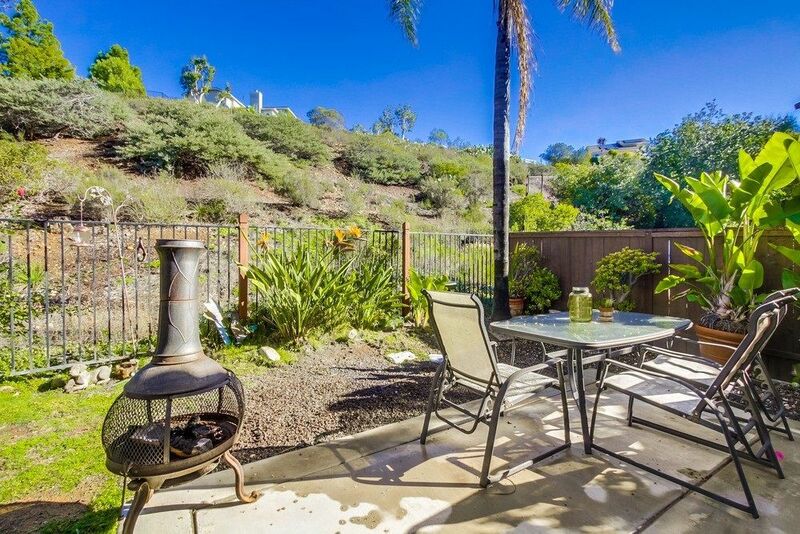 This upgraded single family home in Scripps Ranch has NO HOA/NO Mello Roos! 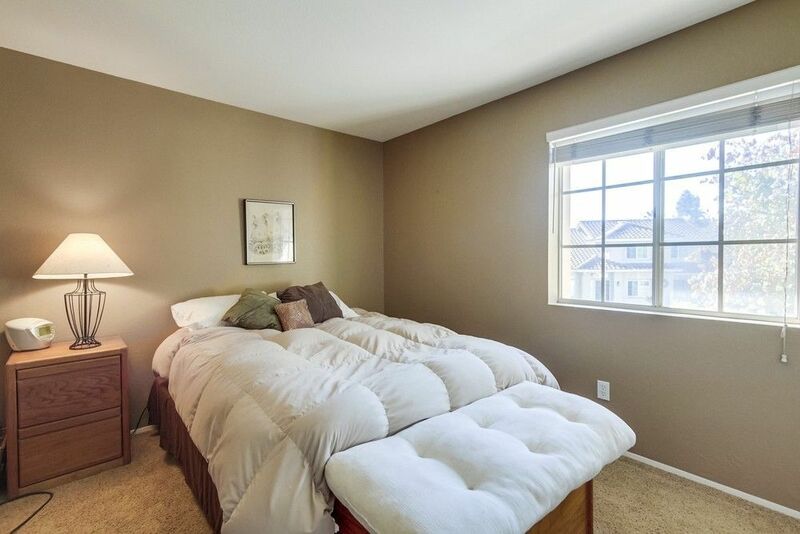 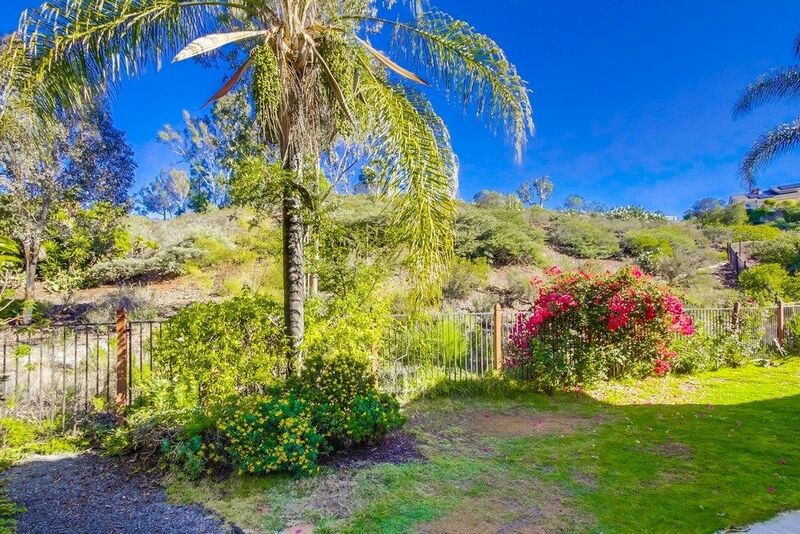 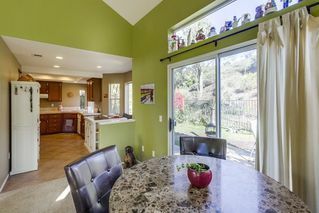 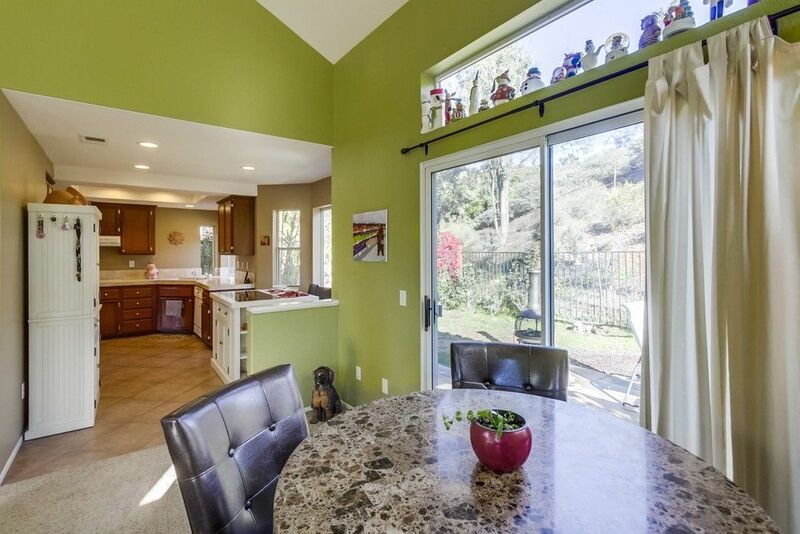 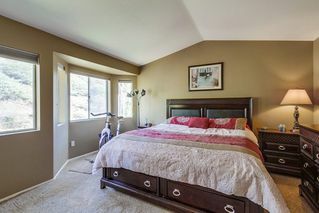 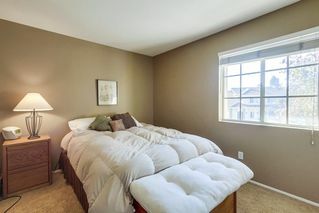 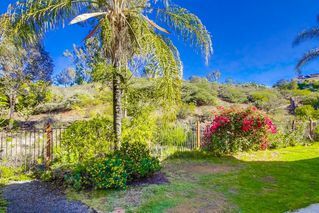 Located at the end of a cul-de-sac, nestled in the trees, this peaceful community sits just minutes from award winning Jerabek Elementary School, neighborhood parks, Scripps Ranch Swim and Tennis Club, a French Bakery and a mini-market! 4 bedrooms, all upstairs, a spacious back yard with open space behind, updated kitchen, flooring and move-in ready! 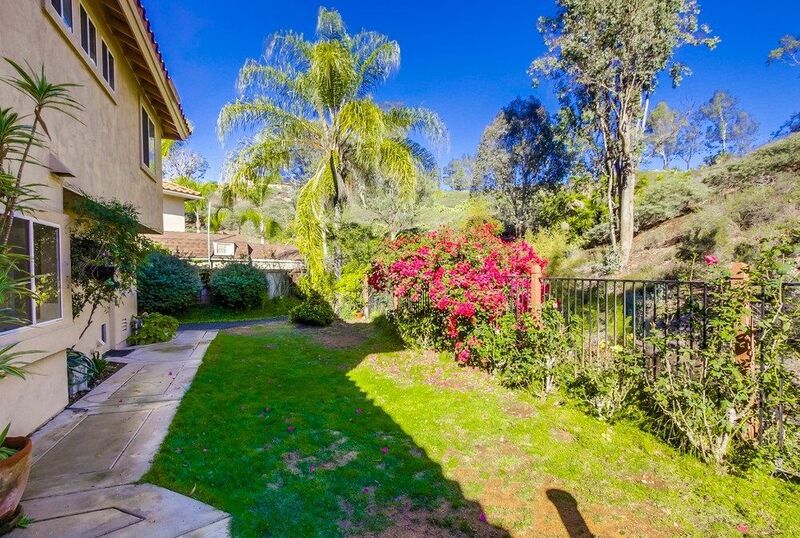 Run, don't walk, to this fantastic home!